The PC: All about localism at the 2015 Indiana Craft Brewers Conference. 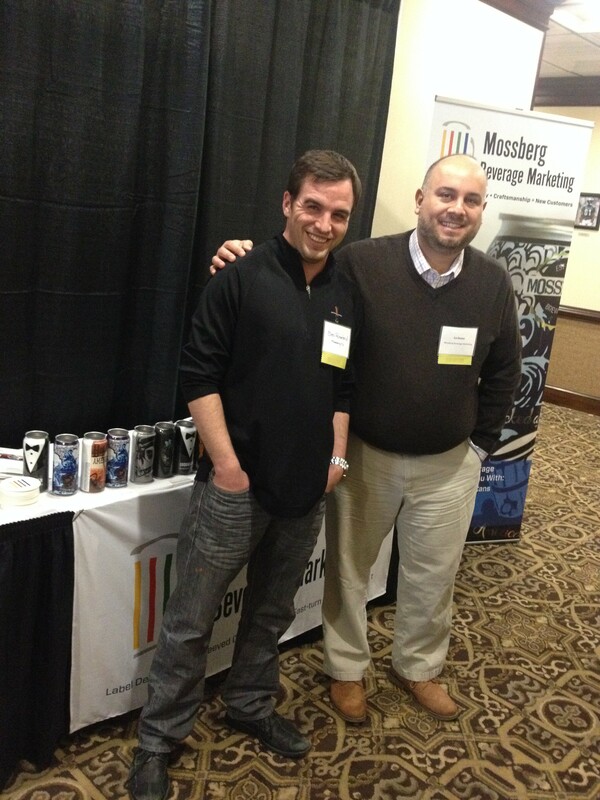 On March 6, 7 and 8, we were happy to sponsor and attend the inaugural Indiana Craft Brewers Conference (ICBC) put on by the Brewers of Indiana Guild (BIG) at the Fourwinds Resort & Marina on Lake Monroe, near Bloomington, Indiana. Read More from our National Account Executive, Lu Duma, about the negative sell tactic Budweiser used in their 2015 Super Bowl ad. 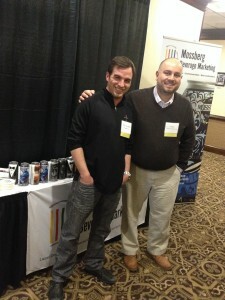 Mossberg Beverage Marketing is a division of Mossberg & Company Inc., a premium provider of technology-based print and marketing solutions. Mossberg & Company has been helping you support your most important and often most challenging marketing and supply chain programs for more than 80 years.